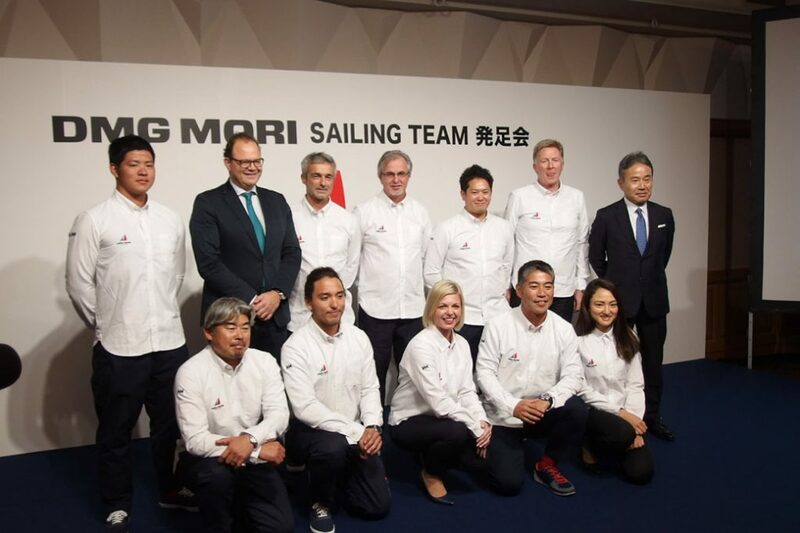 DMG MORI, leading machine tool builder, announced on October 30, 2018 that it had launched the “DMG MORI SAILING TEAM”. Marine adventurer Kojiro Shiraishi was greeted as the captain. DMG MORI SAILING TEAM will take on the challenge of the “Vendée Globe 2020”, a yacht race that runs around the world alone, without a port call and supply. This race is called the world’s toughest yacht race and is a sporting event that attracts a great deal of attention in France, the host country, and Europe. It is held once every four years, and the next will be held in 2020. DMG MORI will support activity cost such as personnel expenses in addition to preparing new boats for the race.  “Vendée Globe is a race which goes around the world. It’s the best event to bring all DMG MORI groups around the world together,” says Masahiko Mori, president.